Julius Caesar, with its themes of loyalty, ambition, and deception, still resonates with high school students and remains a favorite text in classrooms everywhere. Through differentiated instruction, the book offers solutions for bringing the play to life for all students—those with various interests, readiness levels, and learning styles. 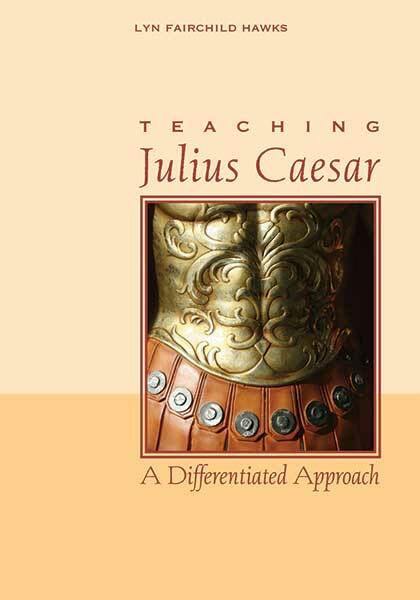 Visit the Caesar Members folder to access additional teaching materials. Join the conversation with other educators on Facebook.